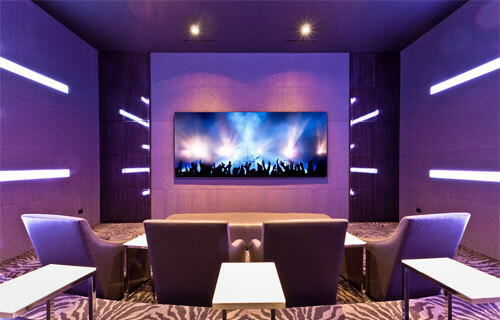 Stellar - Home Theater Dallas - The Ultimate Entertainment Experience! Make your HOME SMART with STELLAR! 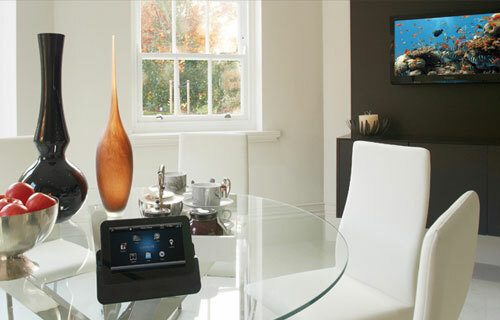 Upgrade your AV and Home Automation Today! The ULTIMATE in Digital Living! Stellar showroom is now OPEN. Come by and see us! 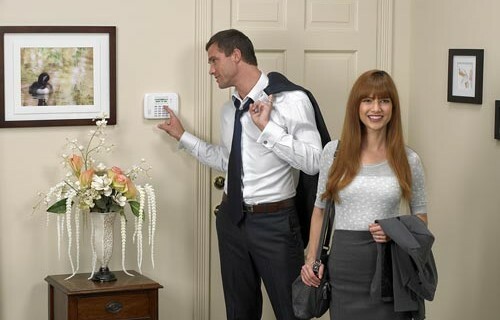 #1 in Texas for Home Automation with Control4! We Welcome Paradigm & Anthem! We can BUILD and AUTOMATE it! 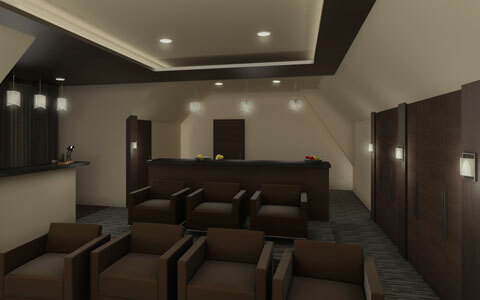 Get your Theater Rendering today! Schedule a FREE Demo* in your own private outdoor space! 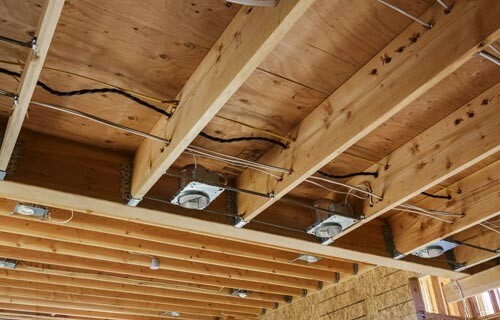 Bring your home plans over for a Smart Home wiring overview and consultation. #1 provider to the Dallas and Austin Builders Association. 24 Hour Surveillance at your finger tips! Look at your home even while your away! Welcome to STELLAR Home Theater! 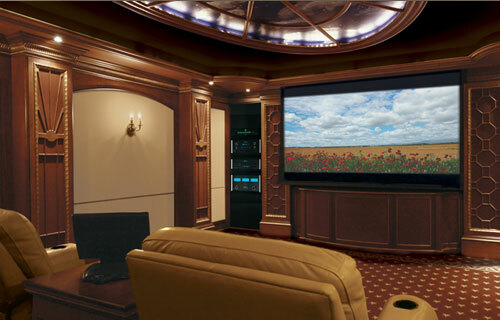 Come visit STELLAR Home Theater at any of our design centers located in Dallas, Austin, Allen, Plano, Grapevine and talk about your Home Theater or automation project with our very experienced and trained design staff. Since April 2000, STELLAR has designed, built, installed and serviced some of the most renowned & award-winning audio/video and home entertainment projects. We offer complete solutions that include home cinema, whole house audio & video, surveillance, lighting, automation, digital living, remodels and room conversions that have been featured in trade publications and praised by the most important critics in the industry – our customers. 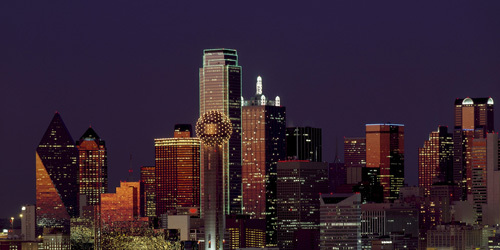 Our expansion to several locations now in Dallas and Austin is just one example of our growth and validation of our extremely satisfied customer base. 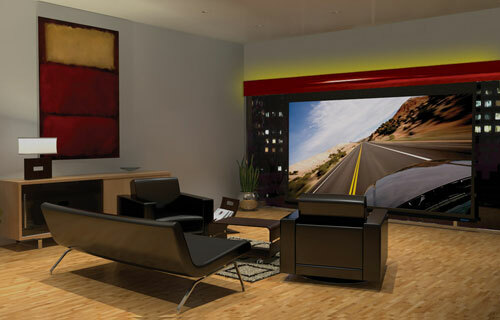 Come and visit our new state of the art Stellar Home Theater Austin store. 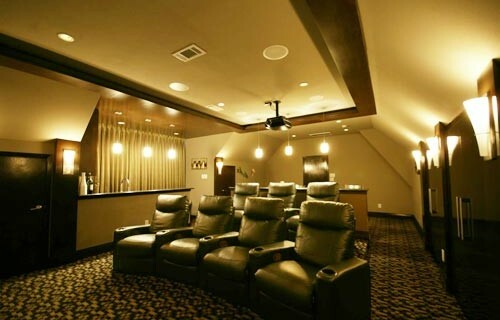 Thank you once again for choosing STELLAR Home Theater as your #1 home theater and automation provider in DFW and Austin. Our new name reflects our continued commitment to offering ‘stellar’ service backed by our ‘stellar’ staff’s years of experience. Click here for details on this promotion! ... Read more about our Journey here! 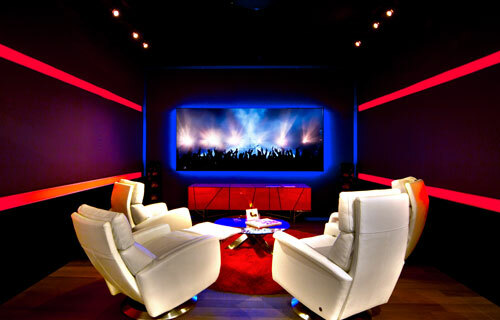 STELLAR specializes in home theater and digital solutions and offers Free-In-Home Consultations in Dallas, Highland Park, Plano, Frisco, Allen, Little Elm, Southlake, Keller, Fort Worth, Hurst, Heath, Rockwall and all around the DFW metroplex. 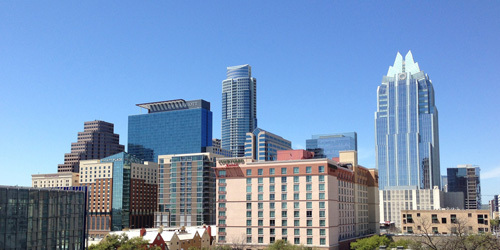 We also offer free consultations in Austin and have done several projects in Westlake, Lakeway, Tarry Town, Hyde Park, BeeCaves, Travis Heights and all around Austin. 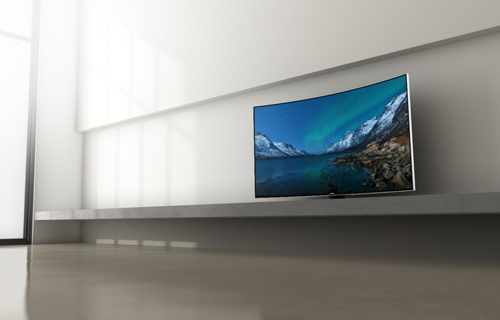 Let STELLAR be your one stop home entertainment store. 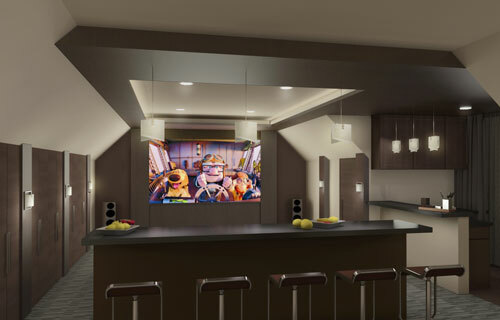 We are dedicated to providing home theater and automation solutions designed to enhance every lifestyle. We invite you to visit our showrooms or please sign up for a free consultation. Our highly trained design consultants will provide complete solutions from design, installlation, automation and training. 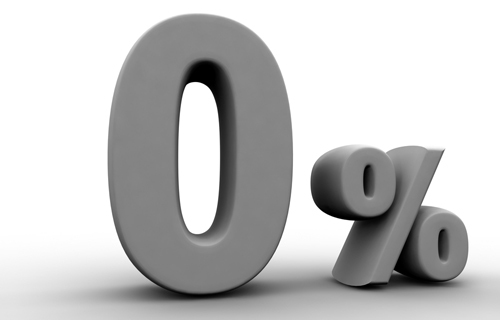 We will provide you the best performing system to meet your budget. 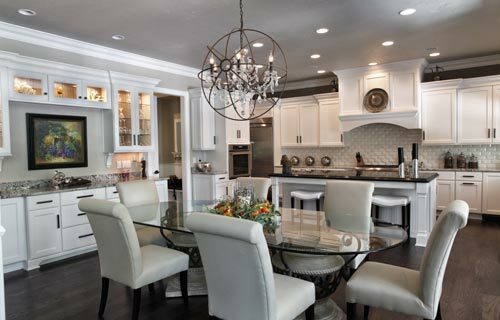 Integrate Lighting into your daily lifestyle. Check out this attic conversion at a Highland Park Home where the client wanted to convert a attic space into a high performance home cinema. STELLAR Interiors created a design to the ultimate satisfaction of the client and executed on the project to perfection. This included beating the clients timelines on construction and delivering a high performance cinema room with the Sony 4K projector, McIntosh audio coupled with Focal speakers and automation from SAVANT. Click here now for a FREE Consultation. 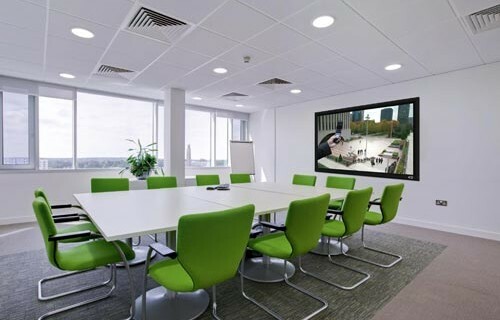 We chose STELLAR because of the depth of their experience across the board including skilled tradesmen in AV technology, electricians, carpenters (rough and finish) carpet installers and project managers. Sales experience was great. Got a full rendering for my room conversion project. I did a full conversion of my gameroom to media room and I should say the finished product looked exactly like my rendering. I shopped around quite a bit! Went to some custom stores and big box stores in the area. No one matched the knowledge and design expertise as these guys at STELLAR. Had my theater fully done. 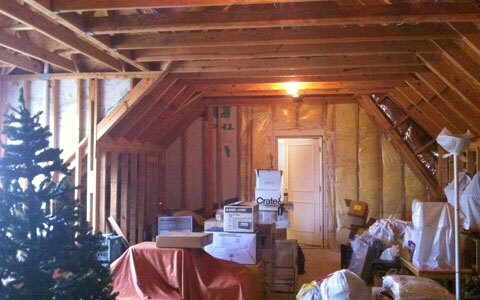 STELLAR was extremely professional, prompt, and did outstanding work after a previous company did a terrible job. In meeting with Shane he exemplified how business should be conducted. My experience with STELLAR AV was exceptional. In a time when poor customer service is the norm they go above and beyond expectations to work with you on your design. Visit our Locations Page for more details!